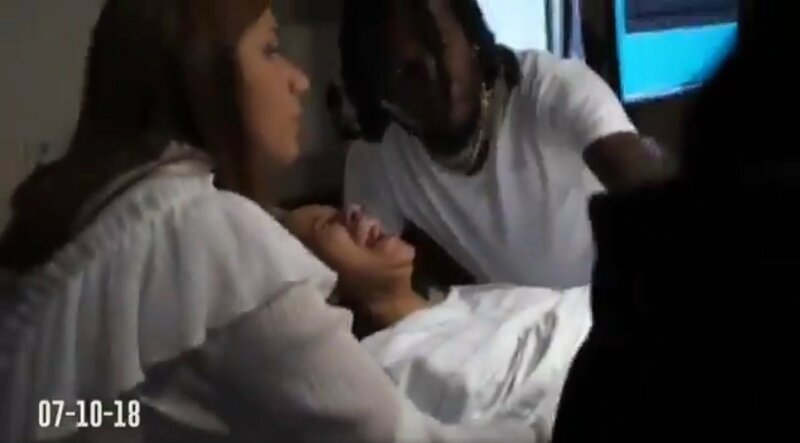 Offset’s new album teaser, which contains footage of Cardi B giving birth to their child, was released shortly after Cardi herself shutdown her Instagram account over “apparent abuse” she received after winning an award at the Grammys. American rapper Cardi B once again became the focus of attention on social media after a video of her giving birth was shared online by the child's father, Offset. The footage was part of a teaser for Offset’s new album, which is due to be released on 22 February. Offset’s announcement was met with a chorus of virtual cheers on social media, with many netizens eagerly anticipating the impending arrival of his new album. — Mosses Smith (@MossesSmith3) 11 февраля 2019 г. — Da'Shawn Davis (@ddavisnetia) 11 февраля 2019 г. — Andrew Daugherty (@cyborgninja234) 11 февраля 2019 г. ​A number of people also seemed visibly amused by Offset’s facial expressions as he watched Cardi giving birth in the video. His expression had me rollin'!!! 🤣🤣😭😭 He looked like he was gonna pass out! — Mari (@Starrymar) 12 февраля 2019 г. — Zeusy (@jeebus91) 11 февраля 2019 г. — artist (@artisttf2) 11 февраля 2019 г. ​It appears, however, that not everyone was thrilled by the show. — Francisco ⭐️ (@fbarrios957) 11 февраля 2019 г. ​Meanwhile, Cardi B recently deleted her Instagram account following “apparent abuse she’s received” after winning the Best Rap Album award at the Grammys, according to Variety Magazine. 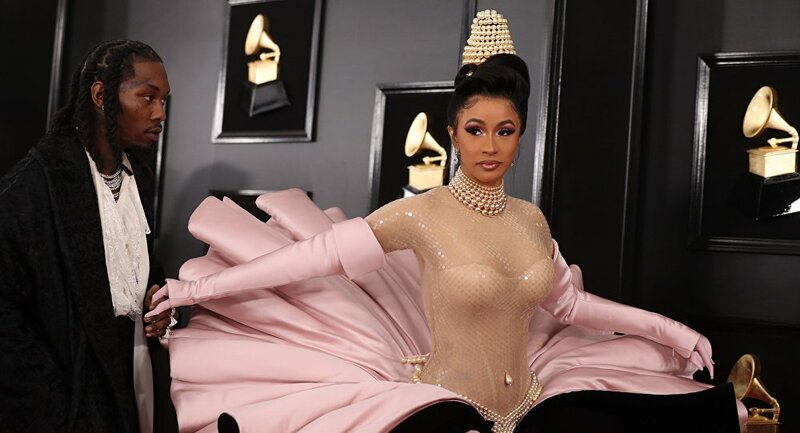 Prior to the deletion, the rapper posted what the magazine described as “an expletive-laden video”, blasting commentators who claimed that she didn’t deserve the award, and stating that she's “sick of this s—“.